Siris Medical, Inc. is an innovative company, which provides an artificial intelligence (AI) treatment decision support system in radiation therapy for cancer (lat. Carcinoma) patients. Its product includes InsightRT Software Suite, which is designed to complement the treatment planning system. It is comprised of two primary modules, QuickMatch™ and PlanMD™ that can be used independently or together. 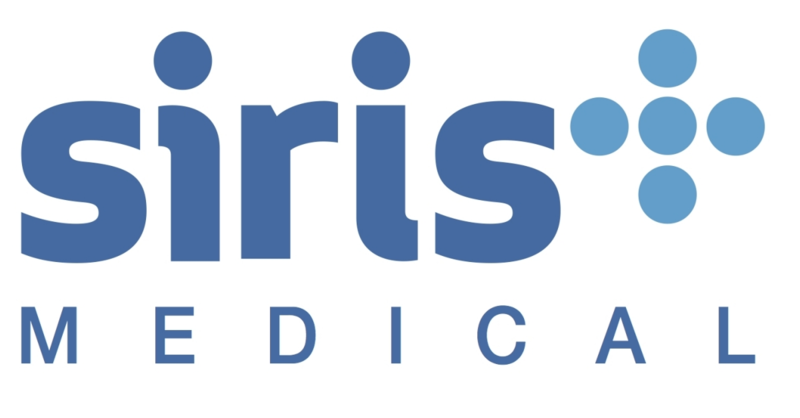 Siris Medical, Inc. was founded in 2013 and is based in Redwood City, California. Siris Medical, Inc. was founded with the vision of improving treatment delivery and outcomes for patients undergoing radiation therapy for cancer treatment. The company's developed system leverages past patient data in order to achieve optimal radiation treatment planning. 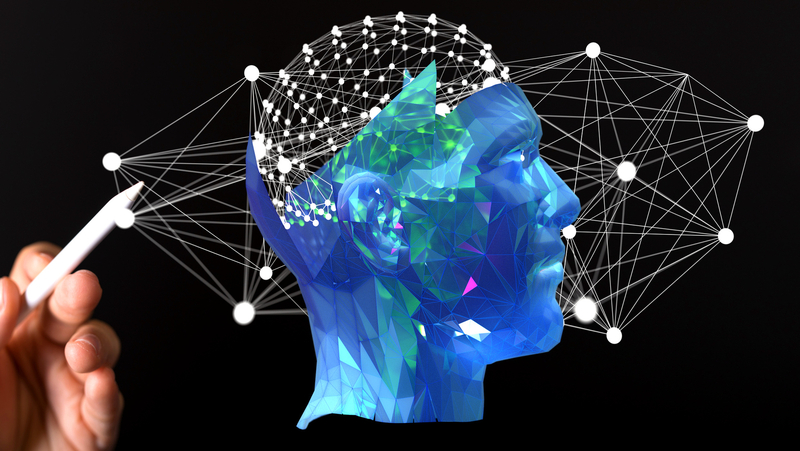 The machine-learning engine uses both the patient's experience and multi-centre experiences to provide planning decision support, including dose, prescription and modality trade-offs. Siris Medical, Inc. provides the InsightRT™ software suite, which is the only Artificial Intelligence (AI) treatment planning decision support system for use in radiation oncology. Designed to complement the treatment planning system. The system provides AI-powered insights by leveraging single or multi-centre historical patient treatment data and expertise to empower the user to more efficiently decide on the best patient plan. The InsightRT™ Software Suite is comprised of two primary modules, QuickMatch™ and PlanMD™, that can be used independently or together. QuickMatch™ Module helps medicals to explore dose tradeoffs in previously treated patients to improve dose outcomes and reduce planning time. In turn, PlanMD™ Module provides the ability to edit contours to instantly assess the impact on dose outcomes. The Siris AI engine analyzes the treatment delivery technology, patient anatomy, patient medical record and the treatment intent to predict dose outcomes. The system instantly explores plan outcomes before the treatment planning system (TPS) optimization step. Furthermore, it reduces iterations needed to reach a plan, decreasing planning time by the streamlined workflow. The library of the clinical team’s previously approved plans informs the clinician of achievable plan outcomes. In addition, the prediction engine enables instant insights into tradeoffs between dose reduction to critical structures and PTV coverage. Company name: Siris Medical, Inc.